Lyon, now chasing a joint-record fourth title, met Zürich at Stade de Gerland in the 2008/09 second qualifying round and won 7-1. Lyon also beat Zürich 9-3 in a friendly last year, Pauline Bremer scoring a hat-trick. BIIK have become the first team from Kazakhstan to reach this stage but have a tough task against the 2014/15 runners-up. Still, in the last three years BIIK have held FFC Frankfurt and Barcelona, and beaten Verona, in home legs. Bayern are in this round for just the second time, having fallen in 2009/10 to Montpellier, making them unique among five German entrants to this competition in having failed to win the title on debut. Rossiyanka, Russian champions, are three-time quarter-finals, losing on each occasion to German opposition. For the second season running, Wolfsburg's last-16 rivals knocked out Glasgow City in the round of 32, with Eskilstuna following the 2015/16 example of Chelsea (the side eliminated by the Wolves earlier this month). This is the Swedish club's maiden European campaign and on Sunday their win against Rosengård decided the Damallsvenskan title (in favour of Linköping rather than themselves!). When these teams met at this stage last autumn, Barcelona won 1-0 both home and away. The 15,637 attendance for their encounter at FC Twente Stadion is a record for the round of 16 and remains in the top ten in the competition's history. City, recently crowned English champions, knocked out former finalists Zvezda-2005 in their debut tie and now take on a side who have got to the last four three times. The only tie to involve two of last term's quarter-finalists. Slavia previously tackled Swedish opposition when they were ousted from the 2003/04 second qualifying round 2-1 by Umeå, who went on to retain the trophy. Like Barcelona and Twente, these sides met in the round of 16 last season, Brescia winning 1-0 at home then going through after a 1-1 draw in Denmark with a last-minute Lisa Boattin goal, the only time she has scored in eight European outings. 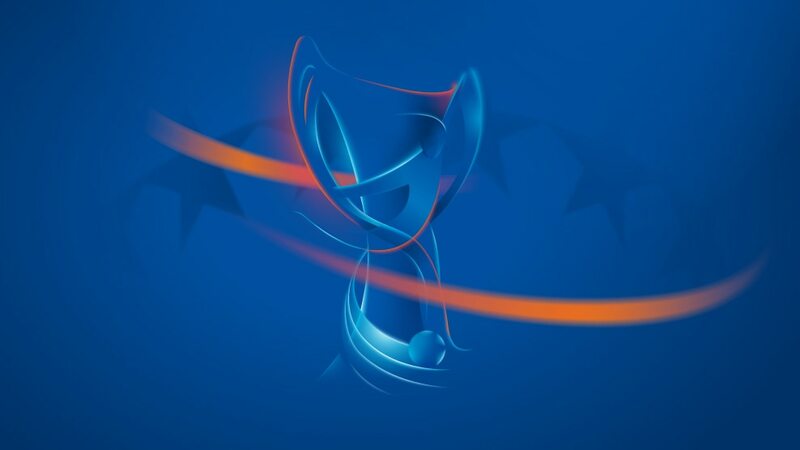 That result meant 2002/03 finalists Fortuna maintained their unique record of losing in the round of 16 every year since the format was introduced in 2009/10. Cristiane's treble enabled Paris to overhaul LSK Kvinner, Rossiyanka struck late to eliminate Sarajevo, with Brescia and Eskilstuna completing the round of 16 lineup.